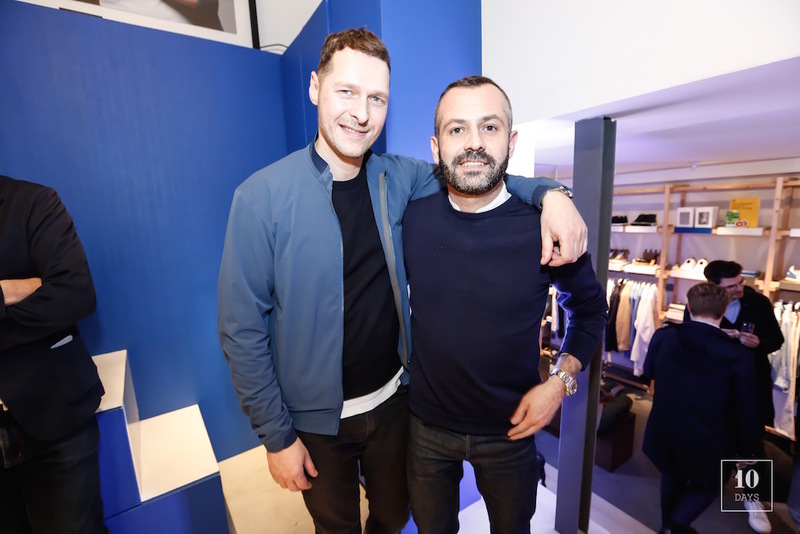 Last Saturday night, taking the chance of Men’s Paris Fashion week, Converse, Colette & Club 75 threw a party for the launch of their brand new “three way” project. A “triple C” family collaboration in the form of a special “Bleu, Blanc, Rouge” sneaker collection, celebrating the 20 years anniversary of the concept store and the 2nd year of Club 75 shop. 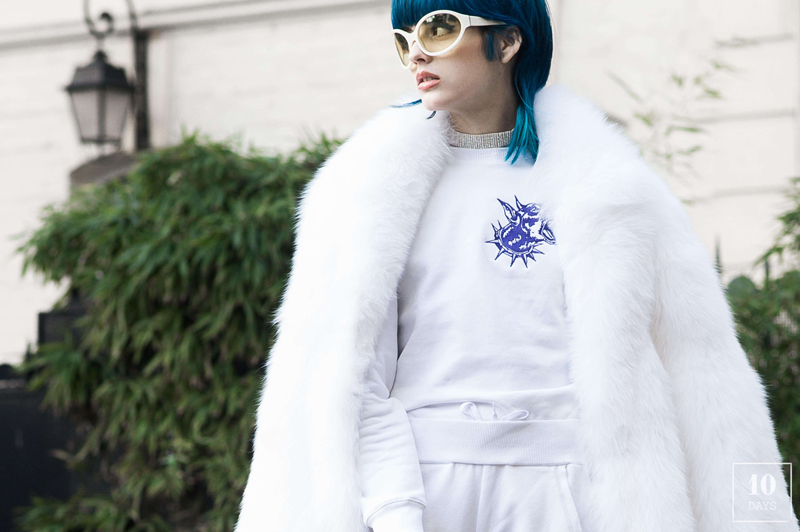 For the occasion, friends, family and the future of Parisian fashion and style showed up on a Champ-Elysées gnarly rooftop to discover the sneakers and share a few glasses while listening to an Ed Banger crew DJ set.